The Street Beneath My Feet was on the ALA’s 2018 Notable List and was shortlisted for the UKLA Award 2018. 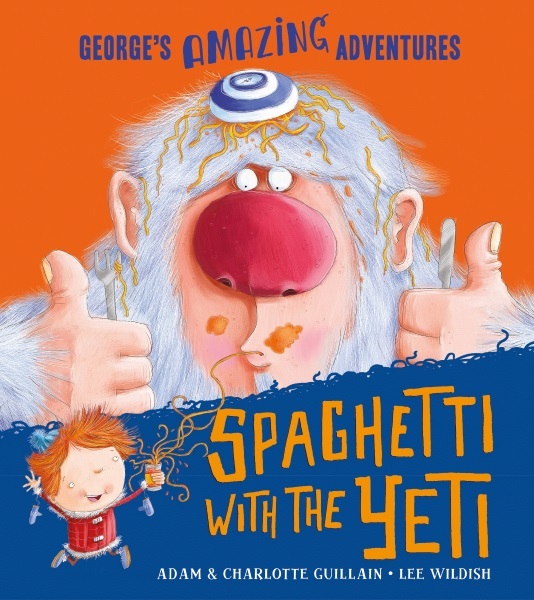 Spaghetti with the Yeti was shortlisted for the Roald Dahl Funny Prize and Oscar’s Book Prize and Highly Commended at the Sheffield Children's Book Award. 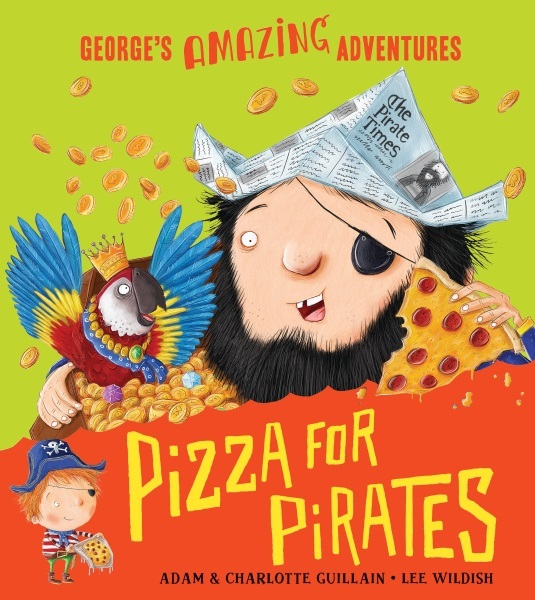 I write picture books, including Spaghetti with the Yeti, Pizza for Pirates and School for Dads, with my husband Adam Guillain. I often write in rhyming text and love exploring funny ideas! I've also written over 100 non-fiction titles for primary age children on subjects that include biography, sports, art theft, spies, vampires, animals, countries of the world and many other things! The Street Beneath My Feet is a brilliant book to show the children on an author visit as there is so much to explore under the ground! I usually focus on a couple of my picture books with Reception and Key Stage 1, getting the children (or teachers!) to join in, dress up and act out parts - this is lots of fun! 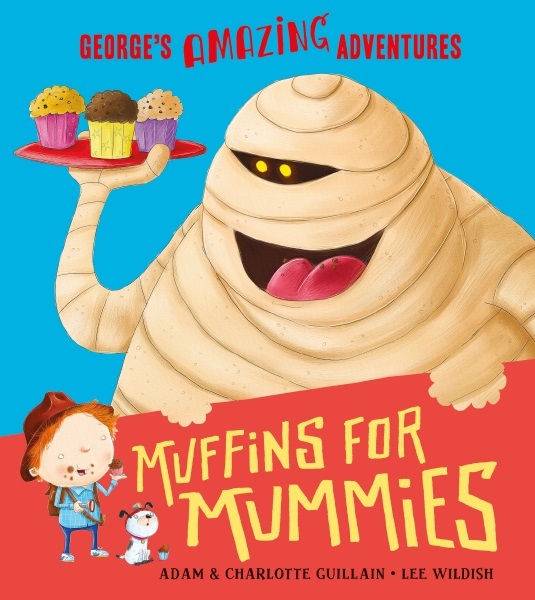 When we're reading one of George's Amazing Adventures, I can even bring the puppet of George for the children to meet! For Key Stage 2, I offer non-fiction-based workshops tailored to a range of topics to help children write their own texts. In these workshops, I show the children a selection of my books and talk about how I set about researching a new topic and write my ideas in my own words and for a specific audience. In a longer workshop, I can facilitate the children writing and 'publishing' their own books. I've run non-fiction sessions on space, the Anglo-Saxons, horses in the First World War, rainforest animals and the Paralympics and would be happy to work around your topics if I can. Please contact me to discuss the type of visit you are looking for – I'd love to hear from you! I'm willing to travel far and wide - including other countries. "I just wanted to say thank you for such a fantastic day. You provided a range of exciting and engaging workshops across so many year groups. Staff were really positive about the workshops, saying how much the children enjoyed them." I love writing all sorts of books, fiction and non-fiction. Here is a small selection. 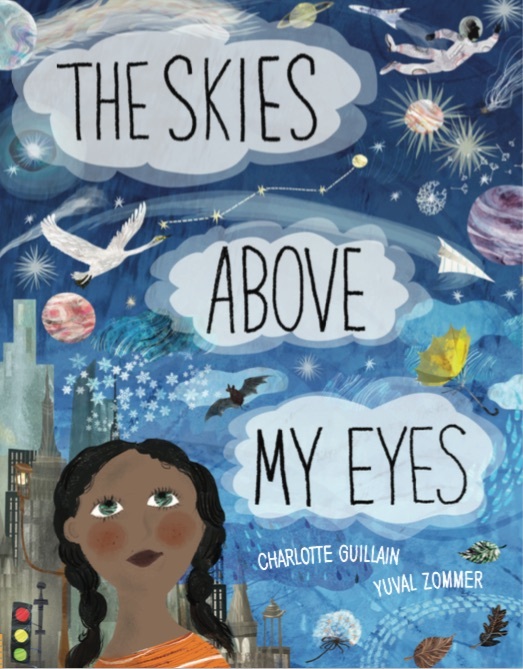 This non-fiction book takes you on a journey up into the sky, through the layers of the atmosphere and on into space! Take a journey down through the layers of the Earth, all the way to the planet's core and out the other side! A boy called George decides to go and find the yeti - but will he manage to find the mysterious beast and what will it want to eat? Has your dad started getting a bit slack? Always late to pick you up, looking at his phone too much? 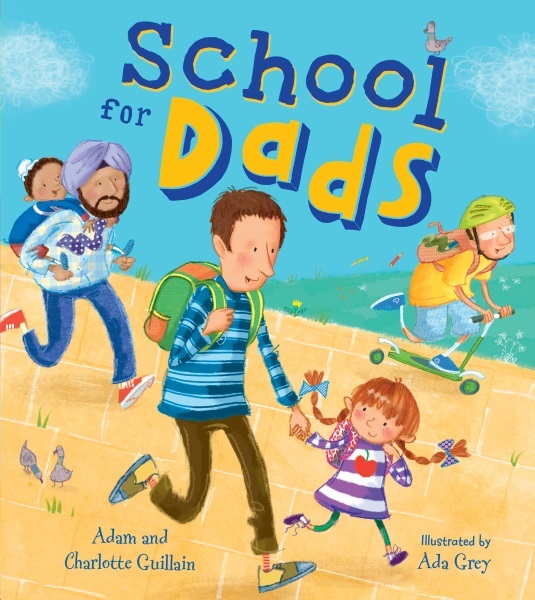 Then you need to get him down to School for Dads right away! And you might learn that he's really a brilliant dad after all . . . 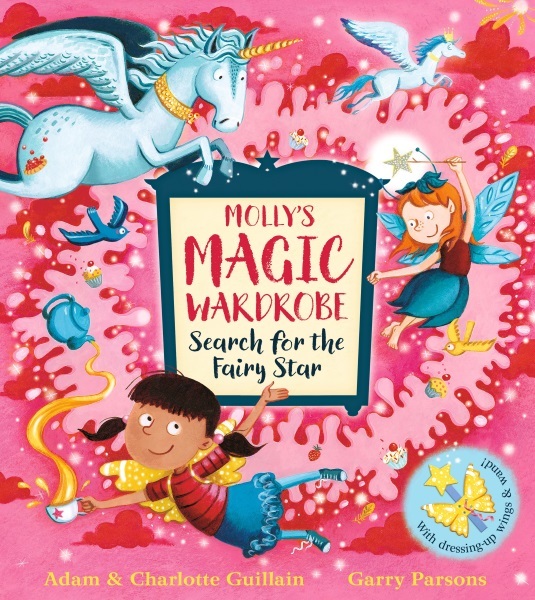 There are so many costumes to choose from in Molly's magic wardrobe. In this adventure, she travels to Fairyland! George bravely explores the museum at night to find out who has been stealing cakes from the cafe! Was it the mammoth, the knight or the Roman gladiator? Or could the mummy be involved? 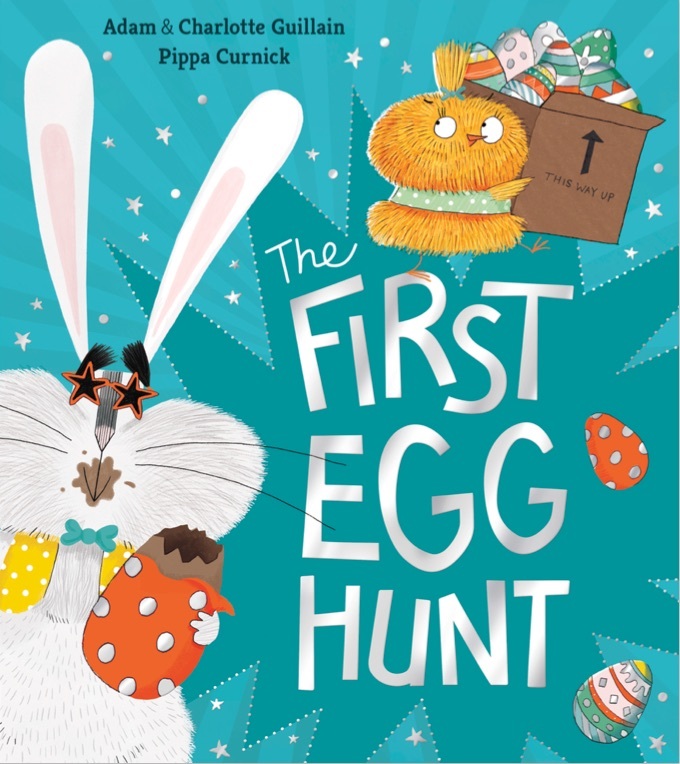 Poor Easter Chick works so hard, making everyone's Easter eggs - and then the Easter Bunny gets all the credit! It's time for Chick to hatch a cunning plan. It all goes wrong but turns into the best Easter Day ever! 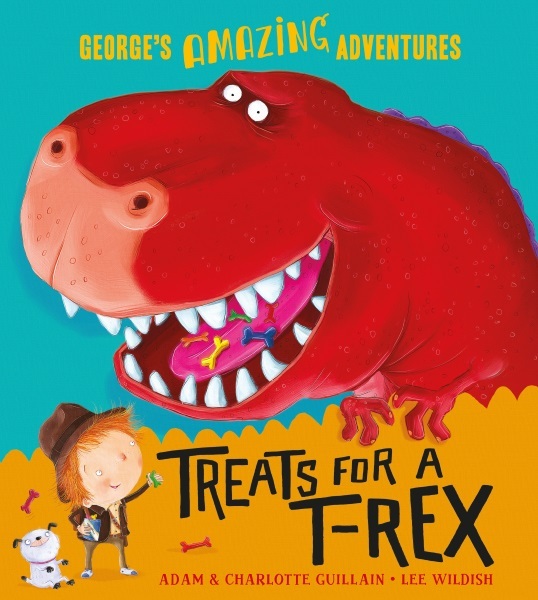 George and his dog pack some treats and head off - there's an island for them to explore! But what is that shadow that looms overhead? Have they tracked down a real dinosaur? George, a young explorer, longs to meet a real pirate crew. So he sets sail with a cheesy treat to sustain him on his voyage. 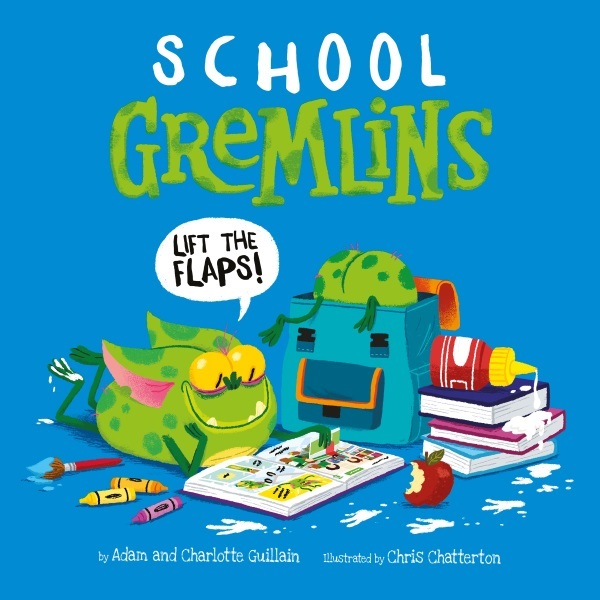 Gremlins have taken over the school and causing all kinds of mayhem! But can they help when it all goes wrong for the children's puppet show?